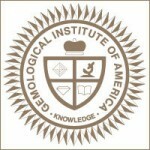 For over 30 years, International Gemological Institute has provided the fine jewelry community and consumers with a broad range of services including: independent diamond grading reports, colored stone reports, identification and appraisal reports, diamond authentication and attestation of origin, laser inscription services, and diamond and colored stone courses offered through IGI’s School of Gemology. A jewelry buyer seeking an explanation of why two similar diamond rings are priced $1,000 apart is not satisfied with being told simply that one is a ‘better’ diamond. He or she wants to know why it’s better and they are also more familiar with the 4Cs than their parents were. Today, the consuming public is entitled to accurate and reliable product information. 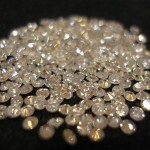 Contemporary jewelers consider supplying such information an integral part of any sale and modern retail training programs stress the importance of providing independent gemological reports for gems and jewelry in addition to educating the consumer. Consumers worldwide rely on the International Gemological Institute (IGI) reports as the authoritative word on gemstone quality. They turn to IGI for its strict impartiality and its adherence to the international grading standards. You may wonder how a worldwide organization like IGI can ensure the consistency and reliability of its reports throughout the world. 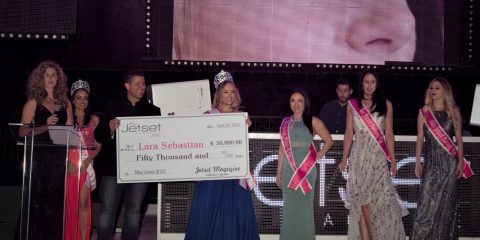 All diamonds – and all customers – are treated equally. Regardless of the size, origin or ownership, each diamond undergoes the same rigorous testing and grading procedures as do all others. IGI adheres to its strict security guidelines and “Professional Ethics Policy and Code of Conduct”. 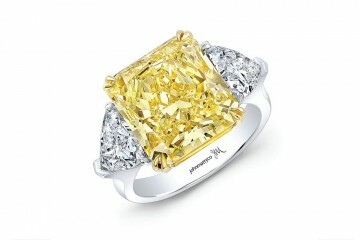 There is no preferential treatment for the diamonds, the owners or origin of submission. After verifying all items submitted by a client, each diamond is placed in a unique storage facility inter-office envelope (IO) and the owner references are removed. 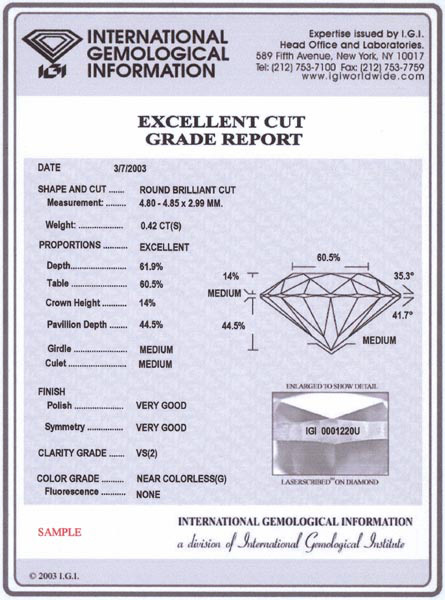 The IO is assigned a bar-coded label with a unique internal identification number that tracks the submitted stones through the grading process. The Inventory Control Department at each IGI Laboratory serves as the control of operations. Diamonds are distributed randomly to and from this department between grading steps. 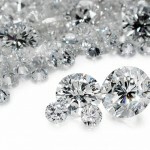 It is not possible to predict who will grade any diamond. An IGI report from any individual laboratory looks the same as any other report of its type, regardless of the location that generates it. 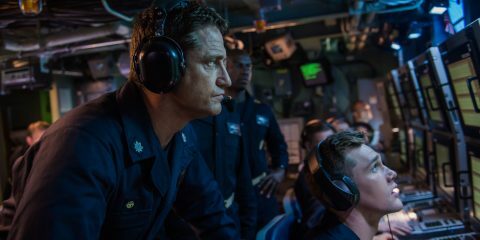 As the report will likely be printed by the location that completes the grading process although, the content may come from multiple IGI locations. IGI continues to invest heavily in research, professional staff, training and quality assurance systems at all of its lab locations in order to deliver the most accurate and consistent assessments of a gemstones identification and quality. IGI maintains rigorous calibration standards for all laboratory instrumentation. Depending on the instrument, frequent calibrations are performed to maintain consistent results. Every article submitted for grading is tested and screened at various stages during the grading process and every IGI Laboratory follows the same screening policies and procedures. 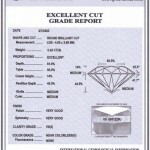 A worldwide database captures hundreds of data entries for each and every diamond during the grading process. 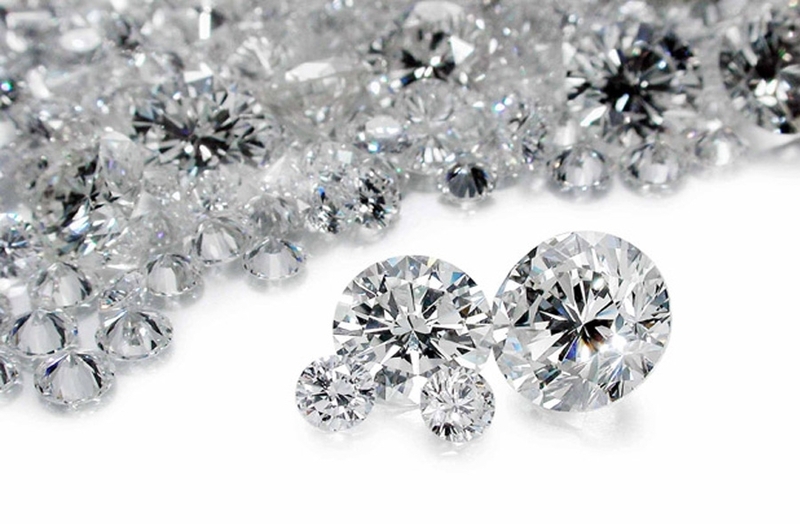 Providing IGI researchers with the data to detect new treatment trends gives IGI the ability to pinpoint a diamond’s precise location during the grading process; and at the same time monitors the graders performance. 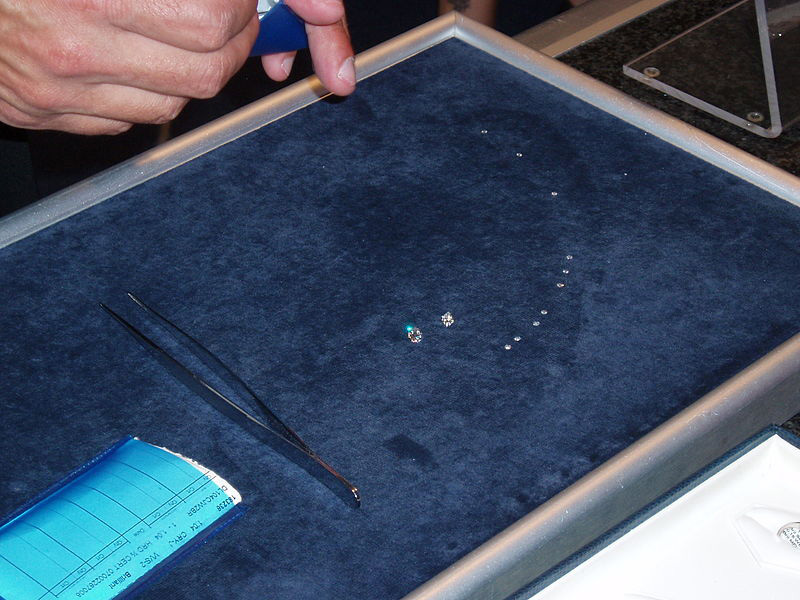 Master Comparison Stones that represent international diamond-grading standards are used in every IGI laboratory. 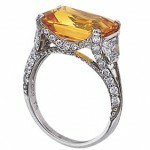 Through the use of the Master comparison Stones IGI is able to track the uniformity of its practices. IGI’s quality assurance team representing IGI’s most experienced graders and highest-ranking management regularly rotate to IGI locations worldwide to train staff and ensure adherence to consistent practices. 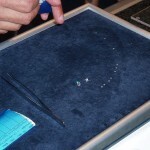 International Gemological Institute vigorously monitors its grading standards worldwide to protect and insure against any breach in conduct or security. Clients and employees may anonymously report any suspected cases of misconduct, by way of contacting IGI. IGI is audited annually by an independent, third party in three countries, in order to assure that the IGI laboratory and its personnel maintain its professional code of conduct and internal security systems. 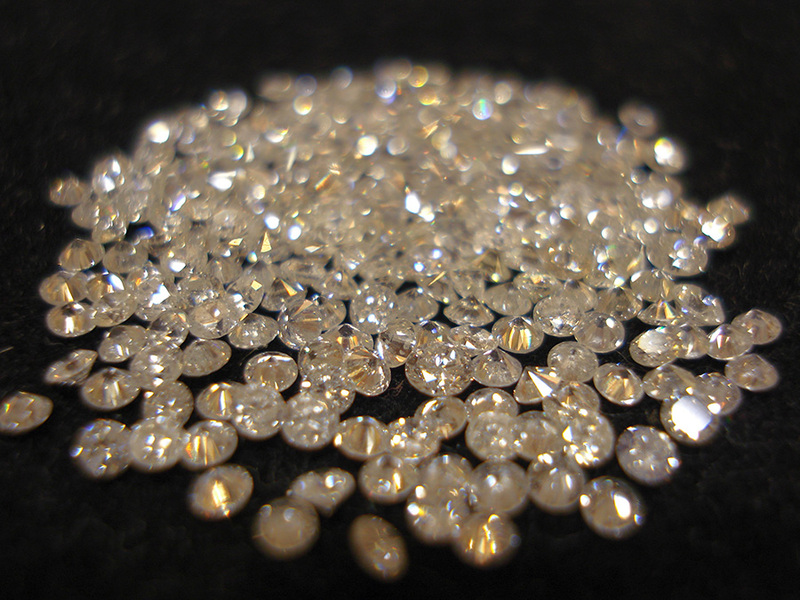 IGI’s database, a permanent repository of information on every diamond graded by IGI, is also a resource used to track a lost or stolen diamond and/or report. Every IGI employee around the world is required to abide by the IGI’s Code of Conduct and Professional Ethics Policy, which is designed to protect against conflicts of interest. 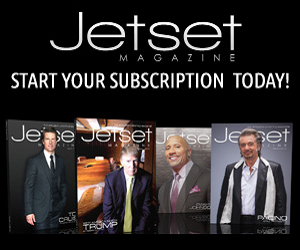 This zero-tolerance policy prohibits the acceptance of gifts from clients and vendors. Diamond buyers and sellers, jewelers and gemstone enthusiasts have counted on IGI for more than 35 years. IGI’s grading standards and central core principles remain our focus of attention as IGI continues to expand worldwide. IGI’s mission continues to uphold the highest of grading and identification standards and integrity.